Mutual Drug Company | Pharmacist Owned. Independent Focused. Mutual Drug is shaping a better future for independent pharmacies through technology, proactive business services, and a focused approach to product distribution. 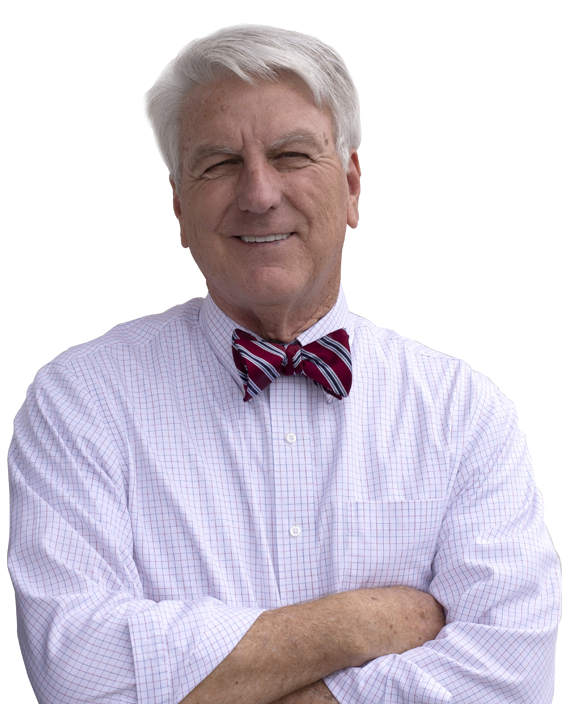 Proudly serving members in North Carolina, South Carolina, Virginia, and West Virginia. 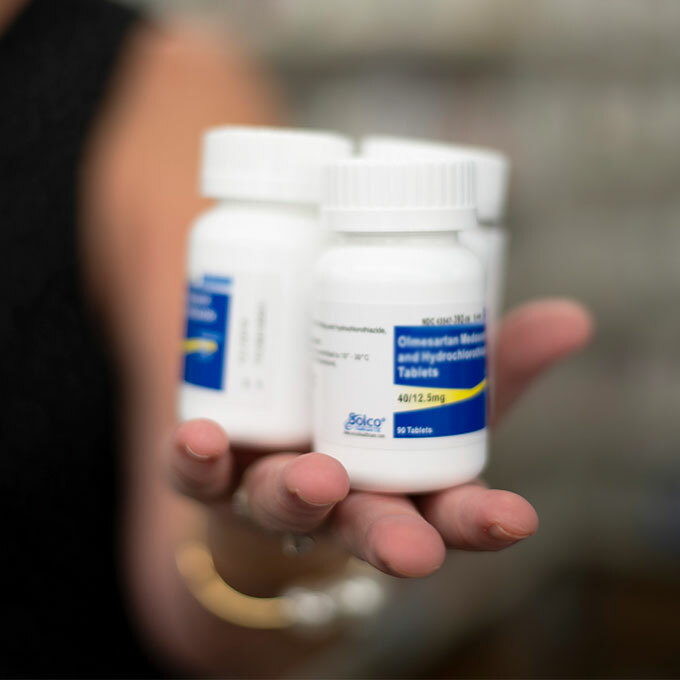 Mutual Drug is a full-line wholesaler with over 23,000 products providing independent pharmacies with the inventory they need to service their customer base. Delivering comprehensive business solutions so pharmacy owners can focus on superior patient care. 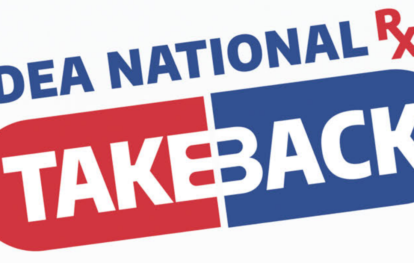 Mutual Drug stays current with legislation, working to influence government and industry leaders on behalf of its members. Mutual Drug equips each member pharmacy with the tools and resources needed to promote their stores to help ensure business growth. Mutual Drug is dedicated to independent pharmacy and has worked with hundreds of pharmacy owners over the years to make their ownership path easy and profitable. We detail and personalize a plan for your pharmacy that meets your needs today and helps achieve your future objectives. Achieve Profitability in Patient Care. 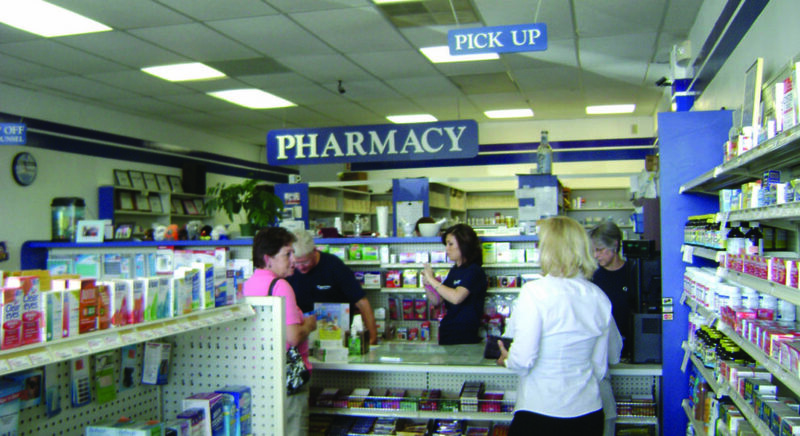 In August, Mutual Drug began doing business with its member stores. 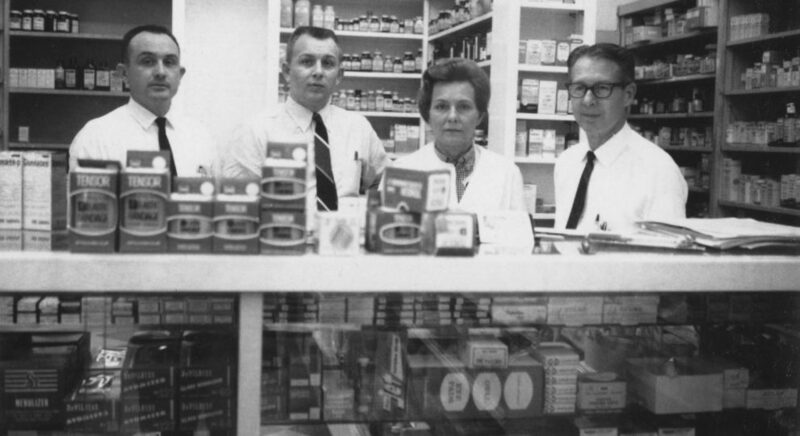 At the end of the cooperative’s first year Mutual Drug served 43 stores, and recorded $58,000 in assets, $60,505 in sales, and an inventory of $53,000. A new facility was constructed on six acres of land just south of the Durham city limits at 816 Ellis Road. The new warehouse and office space cost $352,000 and contained 37,000 square feet. 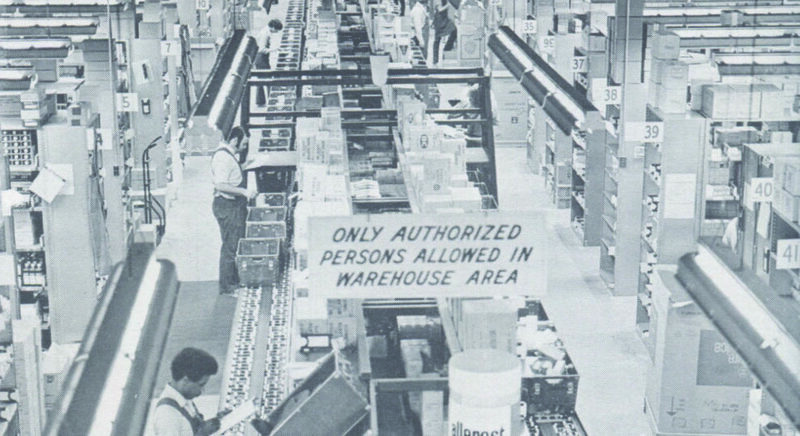 Its features included an elaborate conveyor system for fast order-filling and shipping, and direct distance telephone dialing. A staff of 35 employees served 140 member stores. Sales reached $3,496,000 and $332,273 in rebates were distributed. 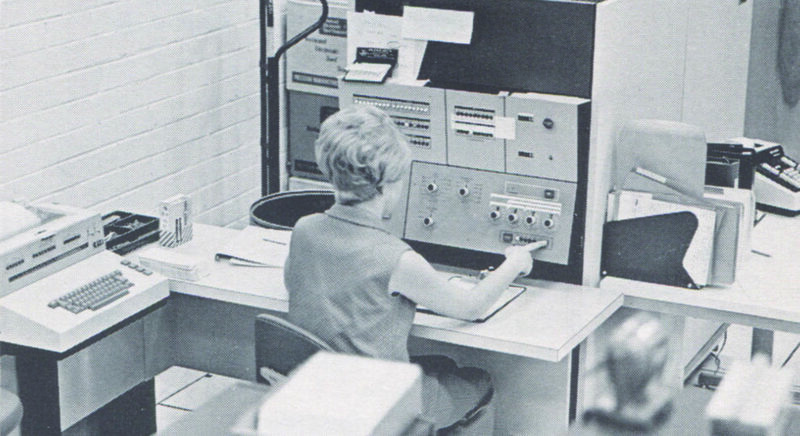 The cooperative introduced computerized data processing to automate invoicing, accounts receivable and payable, payroll, and perform the billing system of retail customers’ charge accounts. Construction began on an 8,000 square foot expansion that would cost $50,000 and bring warehouse capacity to 45,000 square feet. 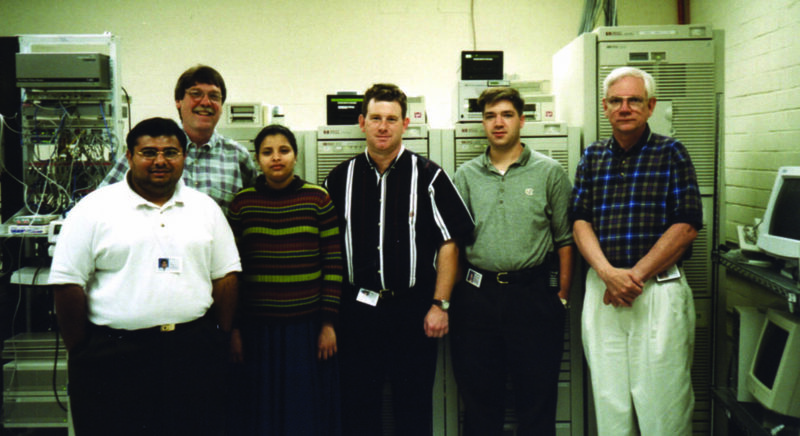 Mutual Drug celebrated its twentieth anniversary. The cooperative purchased eight acres adjoining the original Ellis Road property to accommodate future expansion. A staff of 74 employees serviced 242 stores in 57 counties. Member stores filled 25% of all prescriptions in the state. Mutual Drug reached $100 million in sales and 91% of all orders received were transmitted electronically. Total rebates paid for the year were $14.4 million. Mutual Drug expanded beyond North Carolina into South Carolina and Virginia. 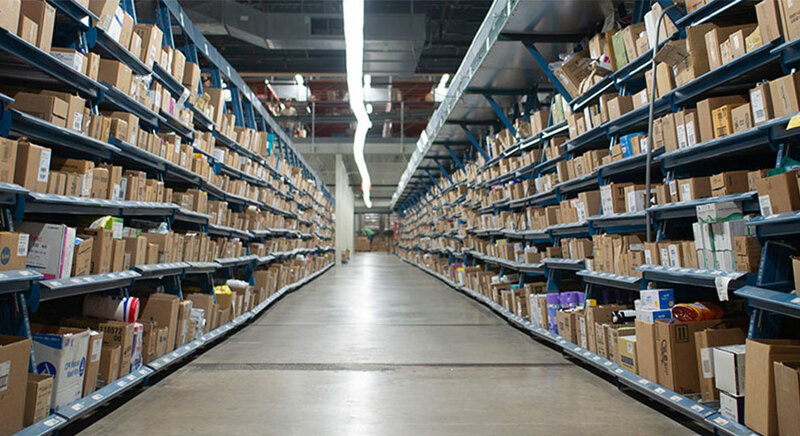 Construction of an additional 20,000 square feet of warehouse space was completed in August which allowed for larger shipping and receiving areas. 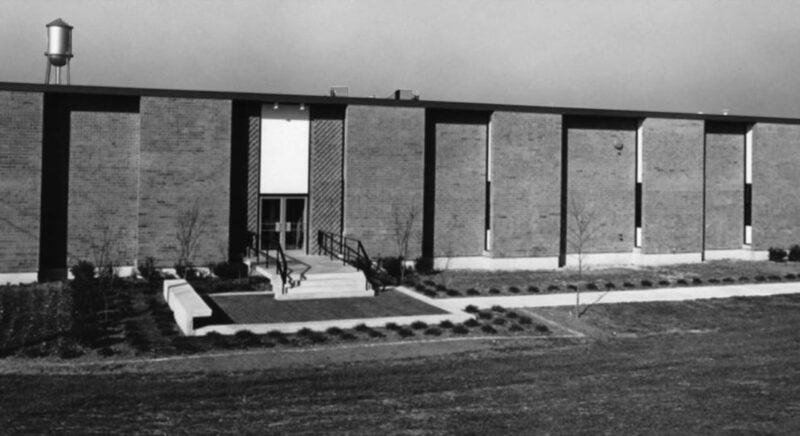 The addition, including equipment, was built at a cost of $1 million without increasing the capital debt. Mutual Drug exceeded $200 million in sales and was ranked the seventh largest single-house wholesaler in the country. 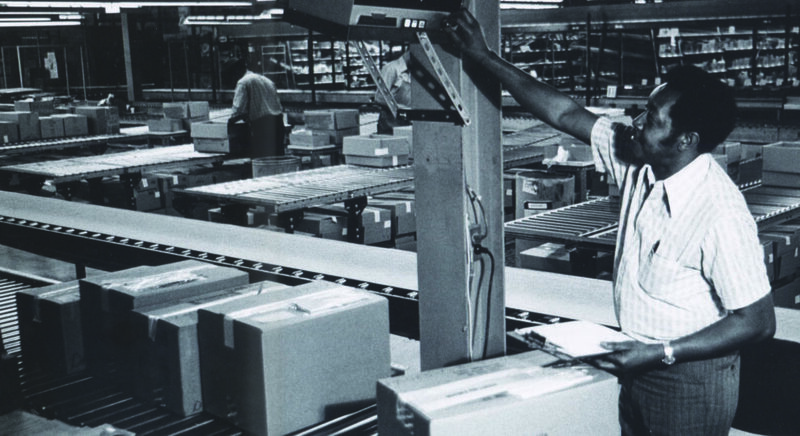 Systems were developed to modernize order filling, inventory control, and management programs. Construction began on a new 47,000 square foot warehouse addition, once completed it would bring the total square footage to 165,000. Mutual Drug’s 161 employees served 440 member stores. 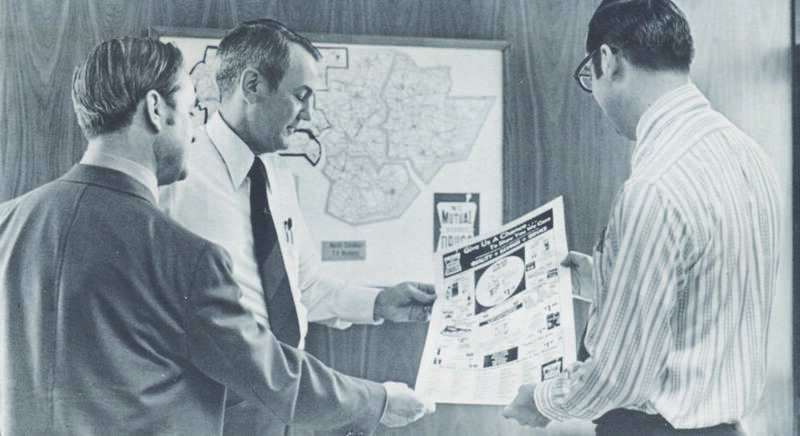 Mutual Drug celebrated its fiftieth year of business with record sales and operating profits. The cooperative’s total sales reached $536.6 million and operating costs were reduced by 30%. Despite a weakened economy, Mutual Drug experienced record revenues that exceeded $1 billion for the first time in its history. Mutual Drug reached a new milestone by delivering over $50 million in rebates back to its members. Shareholders approved a new patronage rebate structure and membership agreement. This new rebate structure better links a member’s purchasing patronage to the rebate dollars they can achieve. Mutual Drug celebrated its sixty-fifth anniversary. 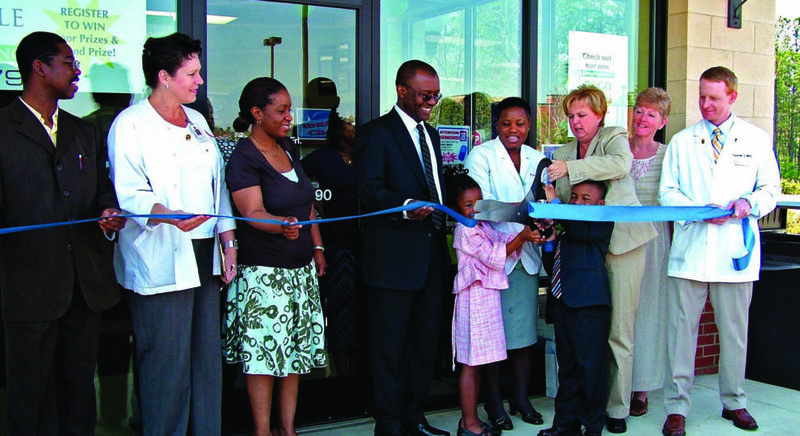 The company began servicing retail accounts in West Virginia. 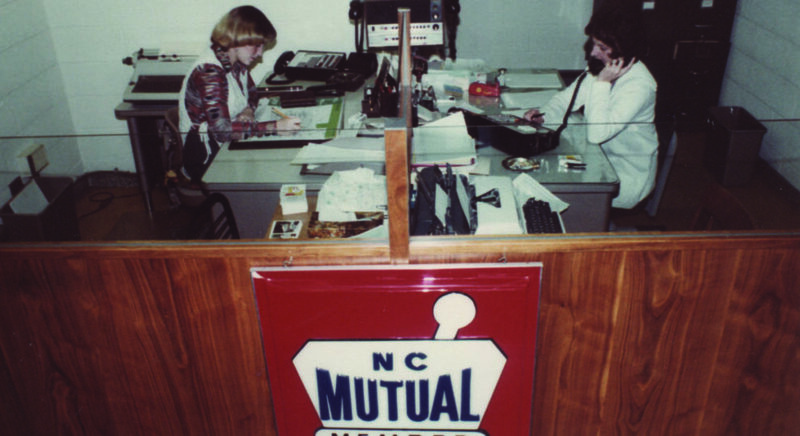 From a small group of independent drug store owners to the largest pharmacy cooperative in the country, Mutual Drug continues to make history. Currently, Mutual Drug serves over 500 independent pharmacies throughout North Carolina, South Carolina, Virginia, and West Virginia. 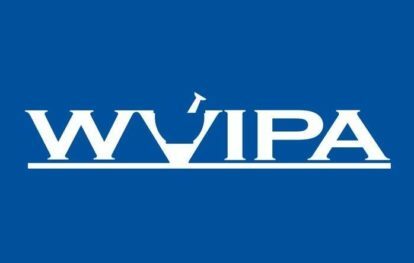 The cooperative has grown to become the eighth largest pharmaceutical wholesaler in the United States. Despite its record growth, Mutual Drug is still owned and governed by its members. Congratulations to our independent West Virginia pharmacies on showing your value, saving the state money and keeping money local and in the hands of the people who earn it. 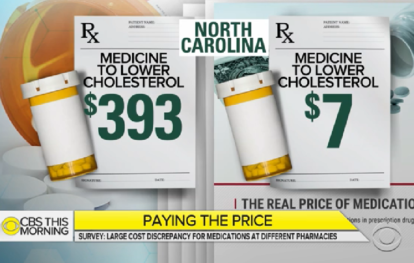 A segment on "CBS This Morning" gave a boost to independent pharmacy, explaining to viewers that where they buy their meds can save them thousands – and that independents offer "consistently cheaper options." This comes from a new report, "The Real Price of Medications," from the U.S. Public Interest Research Group. Mutual Drug is a member owned network of over 500 independent pharmacies delivering innovative pharmacy solutions. Mutual Drug contributes to its members’ success by leveraging a collaborative network of pharmacies, powerful group purchasing, access to products and supplies, legislative advocacy, and a full suite of business support services. 2019 Mutual Drug. All Rights Reserved.